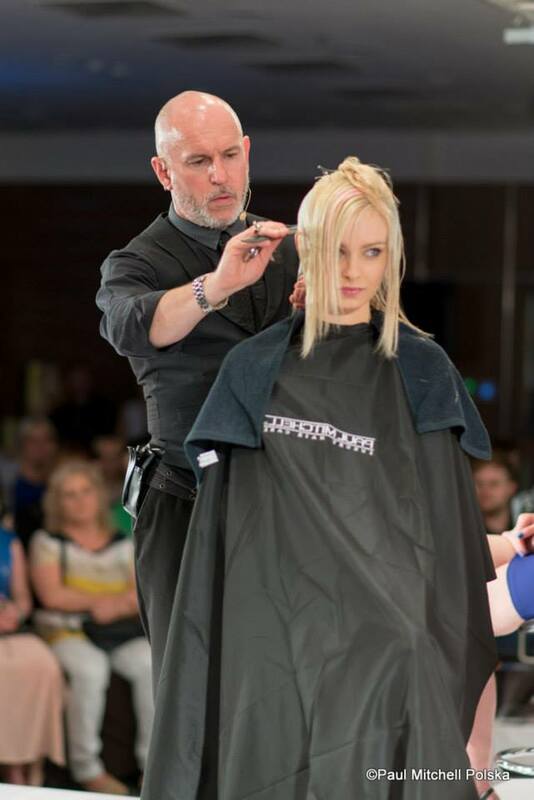 To ensure the best cutting techniques, our team are trained within our on-site Training Academy using the latest Sassoon-based cutting systems. Our designers can advise on all different looks and styles. Designers will advise and offer you a style to suit your lifestyle and face shape. With all hair styles its not what you cut off that’s important, but what to leave behind. Training is on going for all team members at The Grove Experience. Adult ladies haircutting prices with the Salons creative Director’s from £80.00 ranging down to £20.00 with our Graduate stylists – we offer many price levels in-between. Please call our reservation team to get more information and a full price quote on 01323411852.